These doors are shipped KD (knocked down) to your front door. They arrive in three boxes, frame in one, panel in the second and panel and screen in the third box. These doors are incredibly easy to put together on site. All doors shipped standard with a clear pine interior, a wood or extruded clad exterior, pultruded fiberglass sill, 2 point locking system, Cardinal low-e 270 glass, full extruded aluminum screen. Doors are easily reversible. NOTE: The Standard door has 2 1/2'' stiles and rails and the French door has 4 1/2'' stiles and rails. 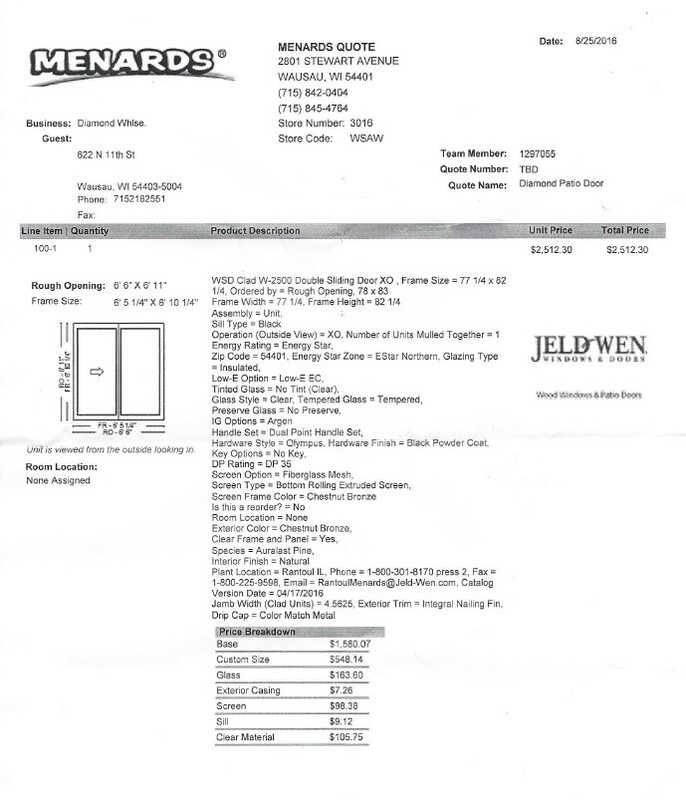 Note that doors take 4 weeks to manufacture and ship. If a non standard clad color or interior finish is chosen add 2 weeks. Manufactured to order no returns.